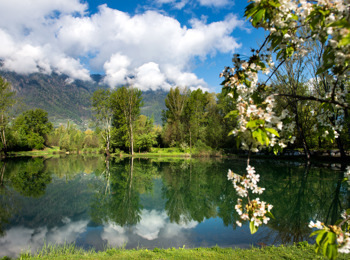 In spring, in Vinschgau, Meran and Eisacktal takes place a really inebriating natural spectacle with thousands of rose and white blossoms. 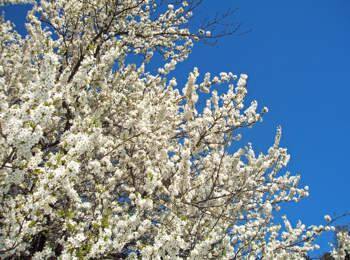 Spring begins, the fist warm sunbeams caress the earth, the days become longer… Now it is time for the spectacle of the awakening nature that impresses every year anew. 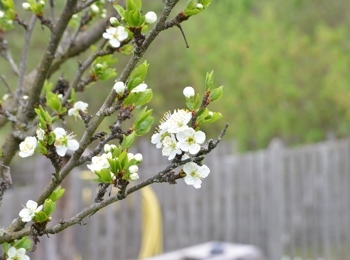 The first areas of South Tyrol start into the spring with the flowering of their large apple orchards. 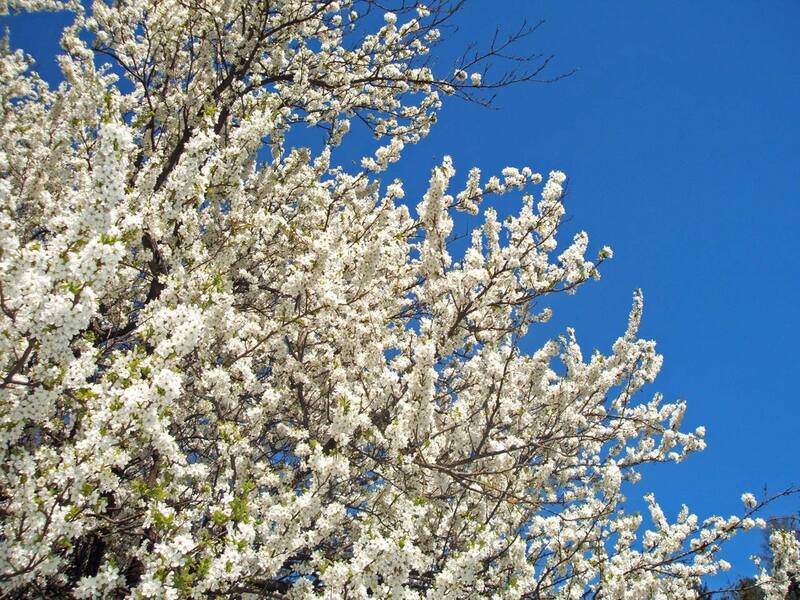 In this period of the year starting between the end of March and the beginning of April, the valleys of Vinschgau and Eisacktal and the area around Meran appear at their best, decorated with countless white and rose flowers, giving off a sweet and fresh scent that spreads up to the snowy white peaks. 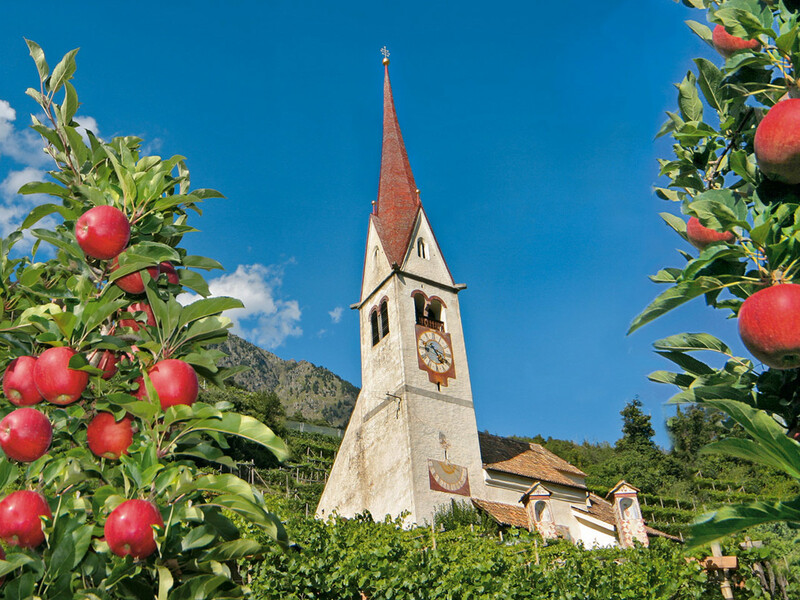 South Tyrol is well-known as one of the most fertile apple growing areas and the orchards in Vinschgau are among the largest ones throughout Europe. Every year, there are organized feasts and festivals to celebrate this natural spectacle and to give people an understanding of the different apple types, their characteristics and their history. 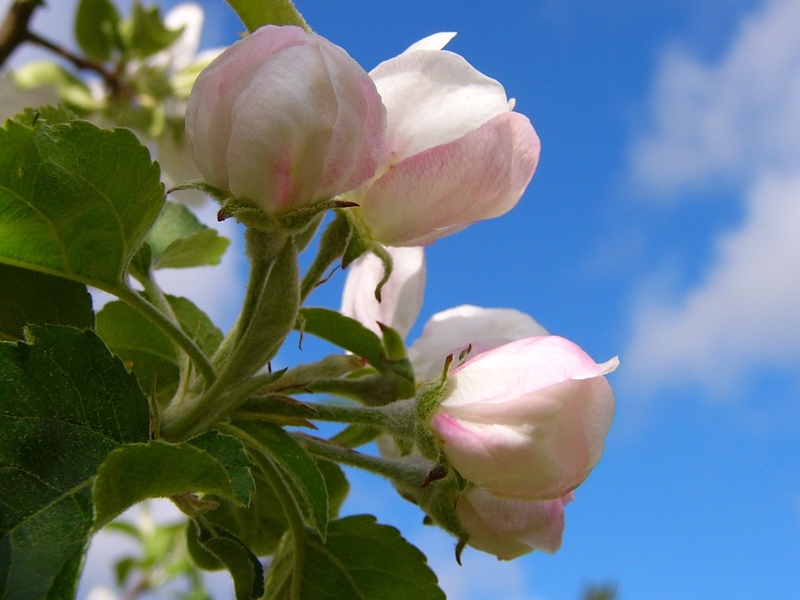 Farmers take great care of their apple trees. 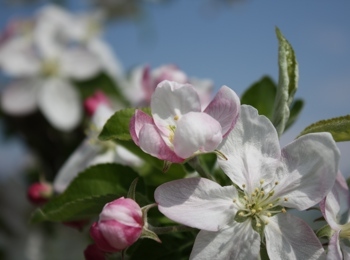 They protect sprouts and flowers from the cold and frost them with special systems and they never use chemical pesticides. An ideal starting point for an excursion through this sea of blossom is one of the many farms in South Tyrol, offering comfortable holiday accommodation. All you need to do is getting on your bike and riding through the orchards or getting right up close to the apple blossom during a walk.